Digital media brand with production capabilities, focusing on Asian cultural contents such as Music, Fashion, Food, Documentaries and Arts. Secure IoT platform designed to connect cloud-based devices in any industry. Agriscience platform for promoting expression of natural enzymes in corn. Improves animal health and increases production yield when added to animal feed. Cyber security solution that secures the world's most demanding and complex networks from DDoS attacks and advanced threats. Security and compliance management solutions that intelligently mitigate business risk for enterprises. Provider of custom 3DP engineering software and printing services for industrial-use, production-grade parts. 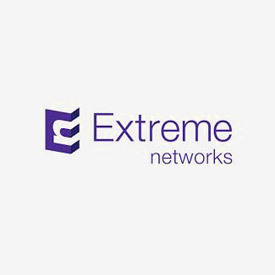 Cloud-based platform for network optimization and application acceleration services for enterprise. Manufacturer of advanced, next-generation optical transport systems for cable broadband networks. Cloud based SW Platform that enables Android mobile Apps to run on multiple platforms like PC, MAC, TV, STB. 3D MEMS based adaptive photonic switch that enables dynamic optical layer optimization in next generation data centers and software defined networks. Calient has the largest installed bases of photonic switches worldwide. Innovative storage solutions for enterprise and service provider with impenetrable security. Cloudmark can adapt to future messaging threats in real time, blocking spam and phishing attacks. Offers an integrated suite of Web and Mobile Acceleration Services from its 30 global distributed point of presence (POPs). Leading rechargeable energy storage technology company. 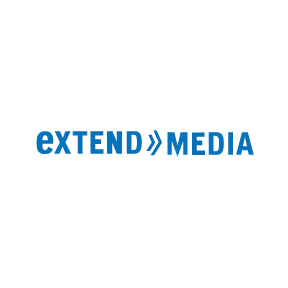 Provider of software-based content management systems that help media companies and network operators manage digital video content. 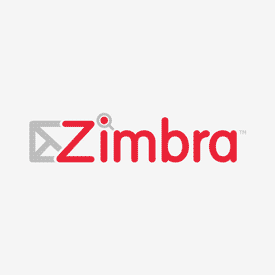 Developer and marketer of a suite of Web-based enterprise applications and outsourced services. Layer 3 Gigabit Ethernet LAN switches for ISPs, enterprises, and content providers. Developer of an automatic pattern recognition software designed for industrial monitoring, improving the production up time, quality, throughput, and yield across industrial and manufacturing operations. Leader in unified threat management systems used by enterprises, MSSPs and carriers. 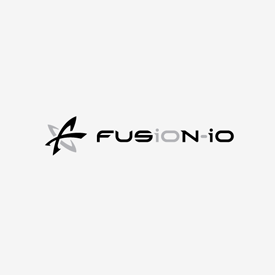 Fusion-io's ioMemory architecture is the world's most advanced NAND clustering technology. Glympse is a fast, secure, and simple way to "temporarily" share your location in real time with the people you trust. Glympse highly scalable and flexible cloud based platform works well for Enterprises, Partners, and Consumers alike. Developer of the highly efficient hydromethanation technology known as bluegas, by which coal, petroleum residues, and biomass are catalytically converted into low-cost, clean natural gas and other valuable byproducts. Ultra precise positioning tech for robotics/ autonomous systems. Developer of next generation nano, Bulk & Thin Film materials. Automotive and IoT cybersecurity solutions, designed to operate deterministically and autonomously as countermeasures to hacking of critical systems. Provider of next generation network anti-malware software providing real time analysis of advanced malware and persistent threats in the cloud. Open source relational database management system. Secure packet processors that integrate firewall, VPN encryption and traffic-management functionality on a single, ASIC-based hardware platform. Software-defined storage designed to offer an easy-to-use, secure and low cost cloud storage services. Provider of IP address infrastructure software for enterprises and service provider that require reliable and secure DNS, DHCP. Programmatic advertising technology company, running the largest independent ad exchange network. 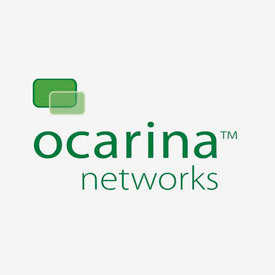 Ocarina Networks is an innovative startup providing content aware storage optimization' solution. Developer of all-optical communication network equipment for metropolitan area and regional networks. Provider of a self-optimizing Plume Adaptive WiFi, new type of whole-home WiFi system. In-store analysis application with video surveillance camera on Cloud. A software service that allows an enterprise to figure out customer in-store behavior with existing surveillance cameras. Provider of software and services that make the power of predictive analytics accessible to every type of user. Developer of an enterprise cloud management platform designed to manage business critical applications across public, private and virtualized environments, with consideration of risk and cost. SEEO is developing a new generation of rechargeable lithium Ion batteries with unprecedented characteristics such as higher energy density, longer lifetime, and safest operation. Developer of a direct chemical process for manufacturing fuels and chemicals. SINA.com is an Internet media company that operates one of the world's largest network of Chinese-language destination sites in the U.S., Taiwan, and China. Analog mixed-signal fabless semiconductor company, with core expertise in system-on-chip architectures for distributed and scalable renewable power systems. Provider of remote support services designed to solve all remote access needs. Developer of carrier-class equipment that enables service providers to offer Internet protocol services and VPNs. The company is the leader in enterprising management, a new class of application that enables digital marketers to more easily deploy their mission-critical online solutions. TruTag Technologies, Inc. is a leading security and technology solution provider serving businesses and governments worldwide in food, medicine, security labels and documents. Developer of AI software re-architecture for Telecom and Large Enterprise network operations. 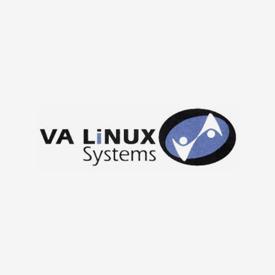 Designer and manufacturer of servers and workstations pre-configured for Linux operating environment. Vidder has developed next generation perimeter security software (VPN + FW + Multifactor Authentication). 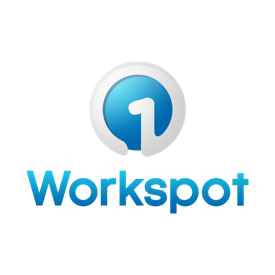 Workspot delivers cloud native, next generation DaaS 2.0 & VDI 2.0 that can be deployed in a day, enabling IT to focus on other tasks that further their business goals. 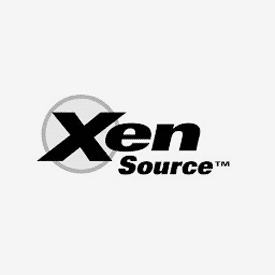 Developer of next generation AJAX-based collaboration platform for enterprise and ISPs. Copyright Presidio Ventures, Inc. All rights reserved.